Ownership of Wrestling Palace has been disputed since the Mongolian National Wrestling Union was divided into two opposing camps. On Friday, Kh.Battulga, President of Mongolia presented an official letter to Prime Minister U.Khurelsukh to nationalize the Wrestling Palace. However, the Mongolian National Wrestling Union has protested the President’s attempt and claimed the move is in violation of the Constitution. 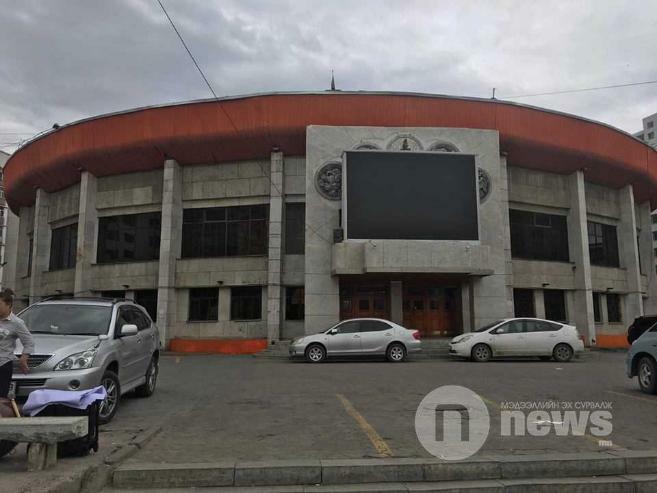 L.Chinbat, president of Mongolian National Wrestling Union and former wrestler and MP B.Bat-Erdene are disputing the ownership of the Wrestling Palace and are leading the two opposing groups.